When it comes to picking the next big thing in beauty, makeup and skincare experts or magazines aren’t the only authority in the matter. With countless beauty products available in the market, who better to know what’s best than the women using these products? Shopee, a mobile-first social marketplace where everyone can browse, shop, and sell, aims to bring that collective knowledge closer to its users. Since its official launch last December, its community of hundreds of thousands of users has made Shopee the leading mobile marketplace where beauty enthusiasts can discover a wide range of hard to find but highly popular brands, all accessible and sold at affordable prices. “We’ve seen a lot of beauty products become bestsellers on Shopee months before they are known in the mainstream. 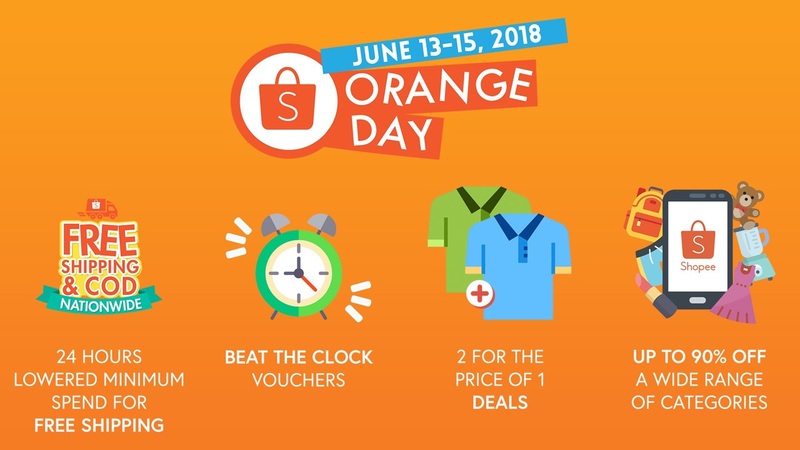 We owe that to our highly attuned community of buyers and sellers who can spot the trends even before department stores and malls do,” said Macy Castillo, Shopee Philippines Head of Commercial Business. This knowledge of the industry and the power to create cult products usually reserved for beauty professionals have contributed to Shopee’s early success with the Philippines’ beauty buyers. With features such as the trending hashtags, curated collections, and popular products tab, Shopee creates a more personal online shopping experience by allowing its buyers to easily discover the products that suit their interests. 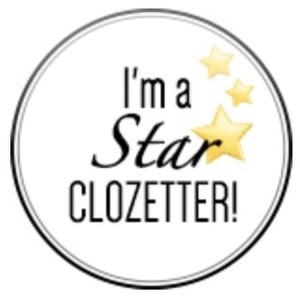 “We aim to grow together with our users not only through the business, but also by becoming better informed about the beauty industry by learning from and celebrating the very people who use these products,” Castillo added. 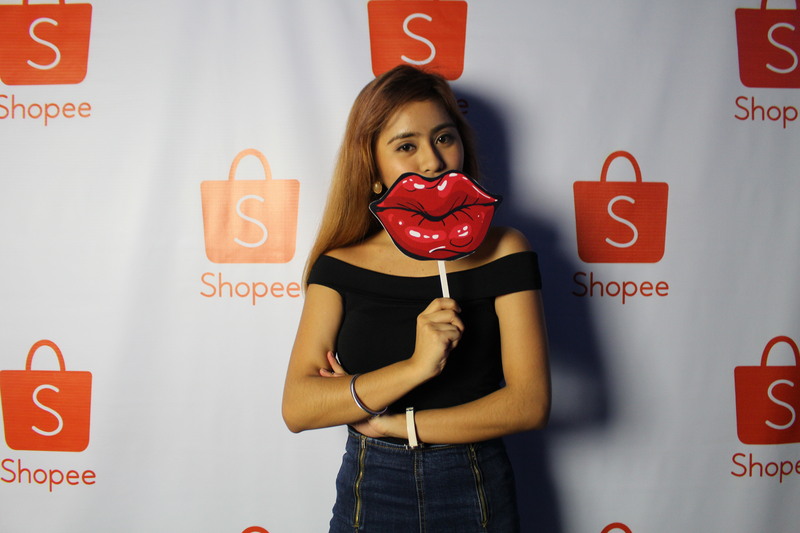 Recently, Shopee hosted a beauty community meet-up called Shopee Beauty Affair at Prohibition Lounge to give both beauty enthusiasts and Shopee sellers the opportunity to meet, learn tips and tricks from each other, and bond over food, beauty, and fun activities. Not only that, they also get to learn valuable make-up tips from celebrity makeup artist Albert Kurniawan who conducted a makeup workshop on creating a Day-to-Night look and choosing the right makeup when shopping online. Kurniawan, one of the country’s top makeup artists, says that when it comes to shopping for makeup online, one must find a trusted marketplace that offers a range of products suitable for every occasion. “Beauty enthusiasts are different from other enthusiasts because they look to expert opinions and peer reviews before buying anything online. 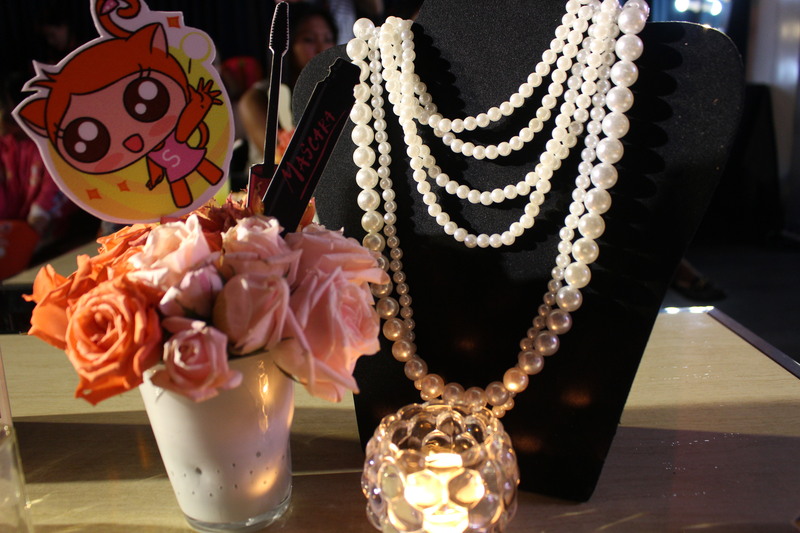 It’s perfect because not only does Shopee offer a wide variety of products that cater to the beauty needs of the Filipino women, but it also helps its buyers decide on a purchase based on product and seller reviews.” Some of Shopee’s top beauty sellers who featured their products at the event shared that Shopee regularly engages with its community of buyers and sellers both online and offline. “Starting and maintaining an online shop has its challenges, but thanks to Shopee, I was able to overcome them. I’ve been able to reach out and even develop personal relationships with a lot of my customers through events like this, which help double my sales the past few months” says seller Eunice Hirakawa, owner of Kering Keri Store on Shopee. Shopee is a free social mobile marketplace where everyone can browse, shop and sell. It is a platform tailored for Southeast Asia, combining the authenticity of a customer-to-customer (C2C) marketplace with payment support, making online shopping easy, fast, and secure. The Shopee team believes in the transformative power of technology. 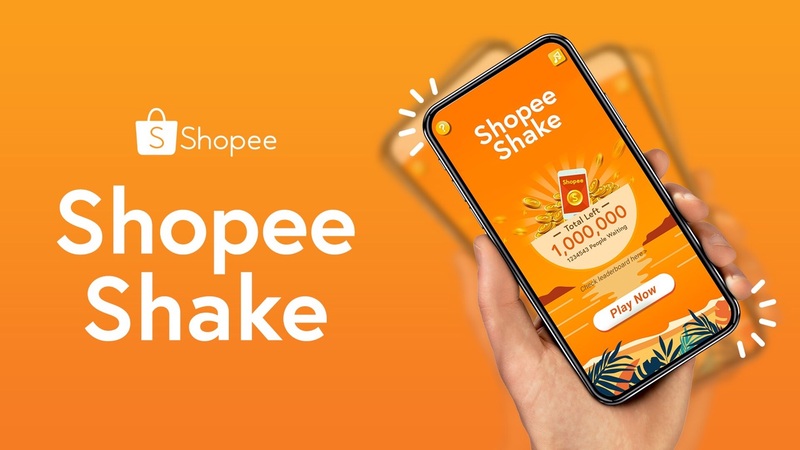 As shopping on mobile devices becomes the new norm, Shopee aims to continually enhance its platform and become the region’s mobilecommerce destination of choice. Shopee is supported by Garena, Southeast Asia’s largest internet platform provider. 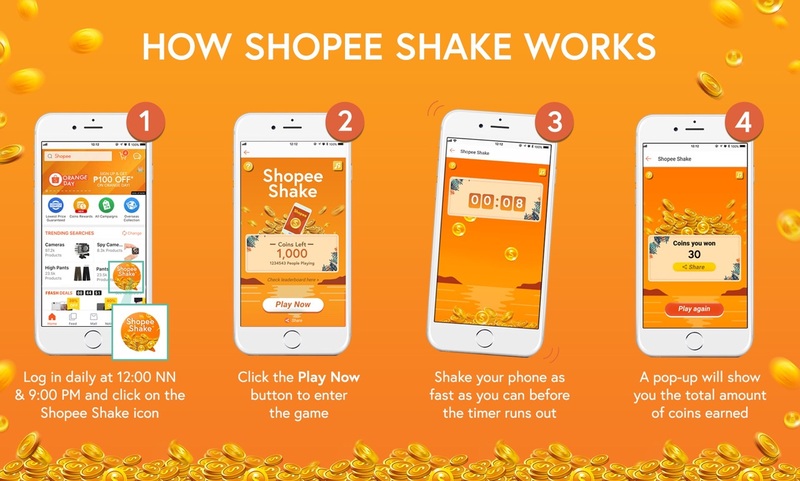 Shopee is now available for download for free on the Apple App Store and Google Play across Singapore, Malaysia, Indonesia, Thailand, Vietnam, the Philippines and Taiwan. 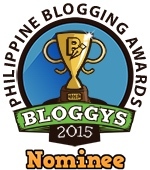 For more information, visit http://www.shopee.ph.